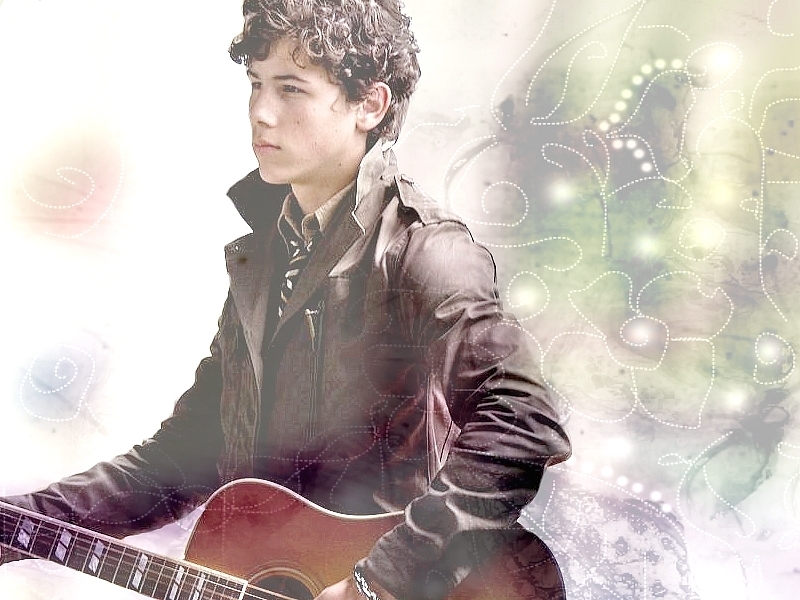 Nick karatasi la kupamba ukuta. . HD Wallpaper and background images in the Nick Jonas club tagged: jonas nick brothers jonas brothers nick jonas. This Nick Jonas wallpaper contains gitaa, gitaa mchezaji, and mchezaji gitaa. There might also be tamasha.